The scientific community celebrated last week as the Philae probe made a successful landing on a comet some 300 million miles from Earth. The Rosetta mission had ran over the course of two decades and cost 1.4 billion Euros but proved it could be done…….a fact that would perhaps have been better underlined if their hugely expensive probe hadn’t bounced into a hole and run out of batteries due to component failures. Of which there were none in Quatar according to a report from FIFA into the corruption allegations made about the process by which a rich country too warm to actually play football in was granted rights to host the 2022 soccer World Cup. The report cleared Quatar completely in what some have described as a whitewash, an allegation not combated by FIFA’s refusal to publish the report in full, despite one of the authors claiming it is being misrepresented by FIFA’s boss. Vladimir Putin felt a tad misrepresented himself last week as he left the G20 Summit in Australia early citing a long journey home and the need for sleep, although far more likely a reason for his going home too soon was the searing attacks on his policies in Ukraine that issued forth from nearly every other leader’s mouth with President Obama going so far as to call Putin’s actions a violation of international law, something the Russian leader would doubtless have refuted…had he not needed his beauty sleep. In sports South Africa’s Morne Morkel grabbed a very respectable haul of 5-21 as the Australians were defeated by three wickets in their second one day Cricket International match. This levels the series between the two sides at one apiece with three games left to play, the next in Canberra this Wednesday with the Aussies at 10/13 to take the five match series and the South Africans 5/4 just behind, will the visitors manage to take the series? You’ll have to read our daily news pages to find out, in the meantime here’s what hit our headlines last week. 2. 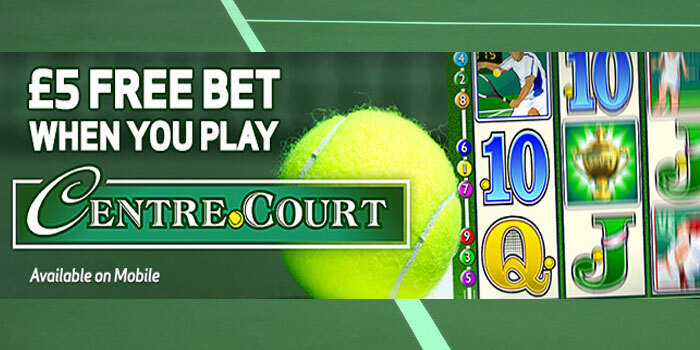 BetVictor Casino introduced a fresh promo offer that rewarded its customers with a nice GBP 5 Free Bet on playing the popular Centre Court slot. 3. Learning how to play soft hands is a crucial part of winning at blackjack. Blackjack Champ took a look at when to double down with a soft hand. 4. 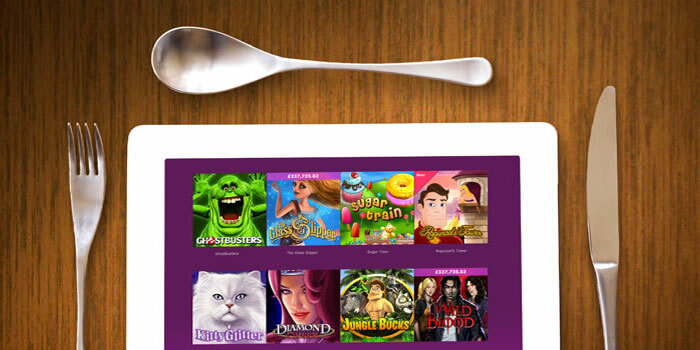 Bet365 Casino released an exciting GBP 1,000,000 Slots Giveaway that immensely rewards its dedicated slot enthusiasts. 5. 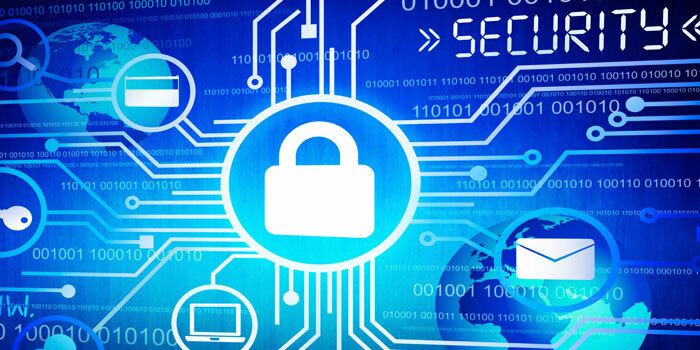 Cyber security is important to all online gamblers. 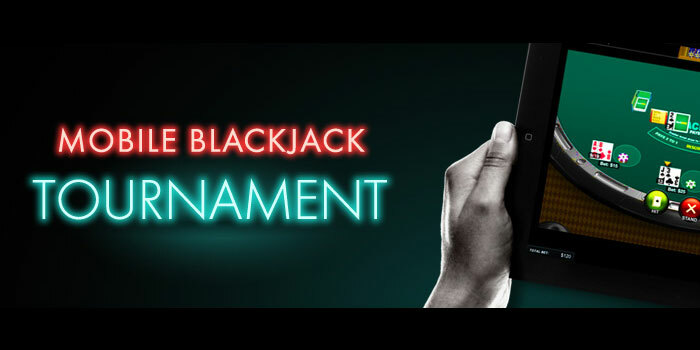 Blackjack Champ took a look at the work of security professionals. 6. 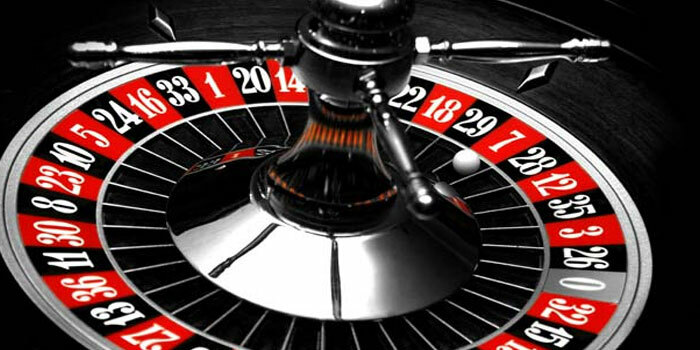 Bet365 Casino offered a lucrative 25% Reload Weekend bonus for its serious players which was bound to help them with their gaming pursuits. 7. 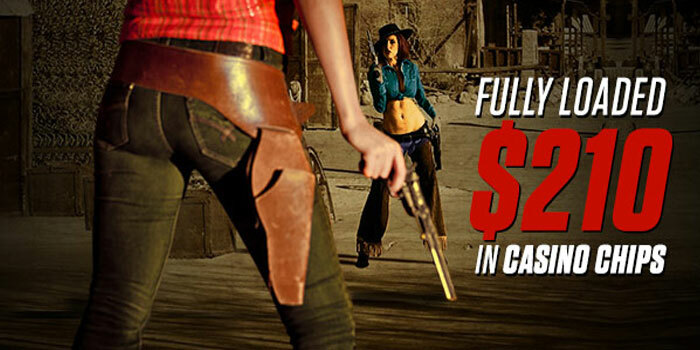 Players stood to gain large rewards thanks to the lucrative Weekly Hit & Draw promo offer at the amazing Bodog Casino. Meanwhile the Japanese economy slumped into recession worrying other economies in the region with the phased increases in sales taxes blamed for a fall in the 60% of the economy represented by private consumption, overall the second and third quarters showed over an 8% drop and if that weren’t bad enough a new strain of bird flu has raised its head to cluck at us in the Netherlands even more contagious than previous varieties and is said to be a deadly threat to the fowl foods industry. Will we all get bird flu, cluck off and die? You’ll have to find out in our daily news pages.